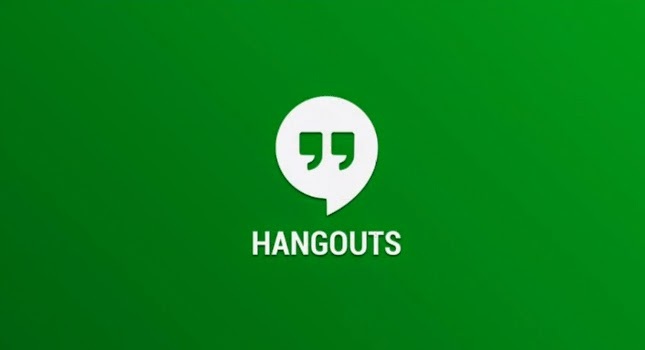 We all know the deal with the Google Wednesdays, Google just updated Hangouts and added many features. Hangouts is getting a version bump today from 2.1.100 to 2.1.223. Despite the small version number change, there are a few new things of note going on. Group hangouts now say "Send to group" instead of "Send Hangouts"
Remember, SMS blocking isn't new, but the block list itself is. This makes it easier to see who you've got blocked and unblock them if you patch things up. The custom notification tones for individual contacts is definitely nice to see. It was a long overdue improvement that many third-party apps already have.